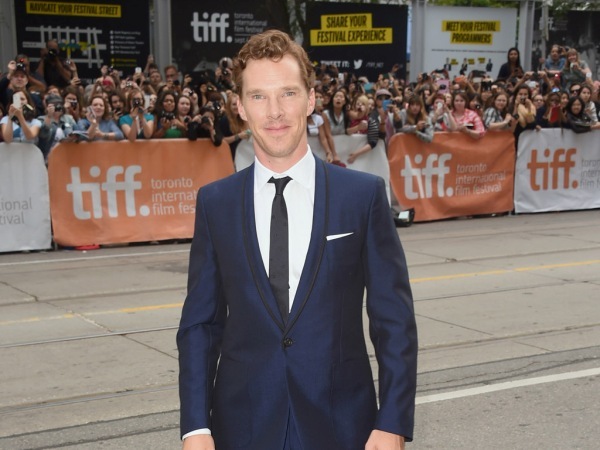 Benedict Cumberbatch wants to be more impulsive. The British actor recently announced his engagement to theatre director Sophie Hunter and with a wedding on the horizon, the actor is planning to take a step back from work. With a starring role in new flick The Imitation Game as well as seven new movies in the pipeline, Benedict is more in demand than ever. However, it's beginning to dawn on him that acting isn't everything. "I’m starting to realise you can say no to things and it won’t all fall to pieces. I really want to do more, by which I mean less work and more of other things. I want to be more present for other people," he told British magazine The Big Issue. While becoming a family man hasn't happened yet for the star, with his impending nuptials, fatherhood might not be too far off for 38-year-old Benedict. However, he thought he would have reached that milestone by now. "[By the age of 32 I thought] the more seismic things of adulthood would have come, including being a father," he confessed. "It always comes back to haunt me in strange ways. I’ve been judged for my relationships or not being a father in the weirdest ways. All I’ll say is, when it’s right, it’s right”.